Many experts have warned of increasing attacks, but are the warnings enough? And can effective counter-measures be put in place? We hope we don't have to see an attack against a main power grid for people to 'wake up'. 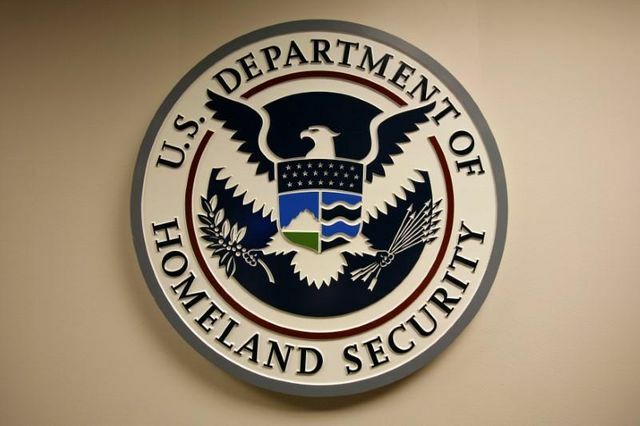 Since at least May, hackers used tainted "phishing" emails to "harvest credentials" so they could gain access to networks of their targets, according to a joint report from the U.S. Department of Homeland Security and Federal Bureau of Investigation.